Over the past 30 years, thousands of people have been changed for good, including me and maybe you … Thank you. 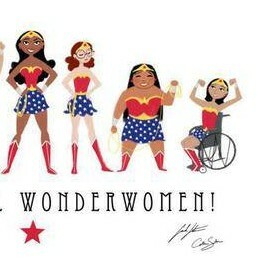 To me, you are all awesome superheroes! Friends to the end! !